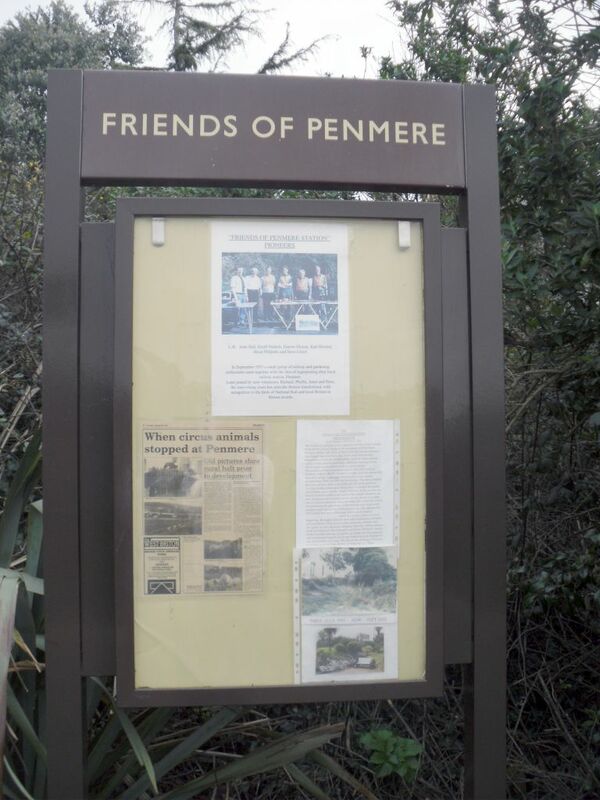 Penmere is lovingly tended to by its associated Friends group, who keep the station tidy and have planted flowers and shrubs in every available hole. 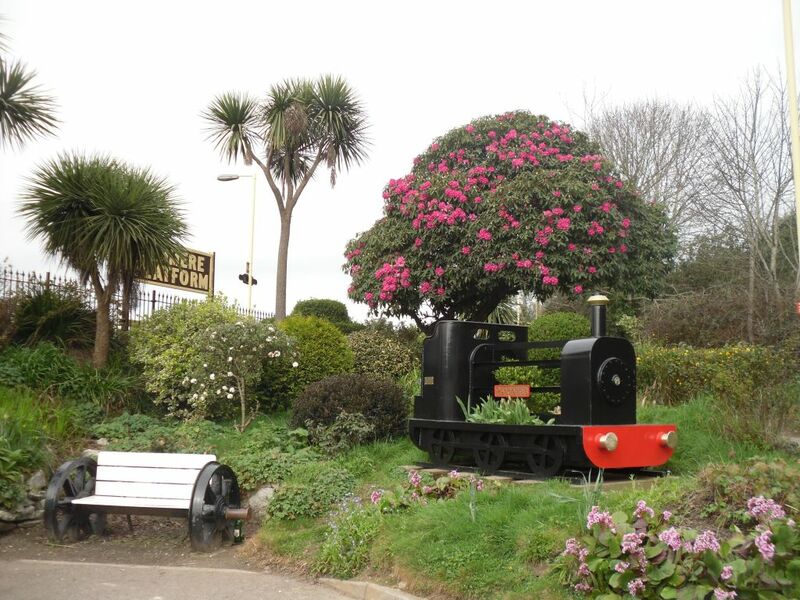 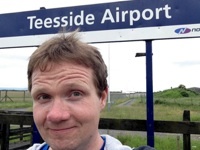 The end result is a station where waiting for a train is a genuine pleasure (unless you suffer from hayfever). 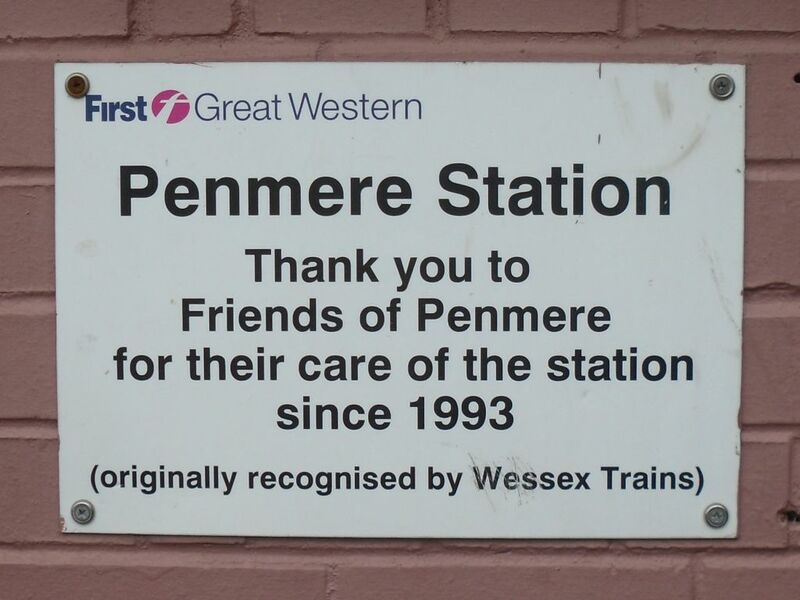 The Friends of Penmere have a noticeboard on the platform. 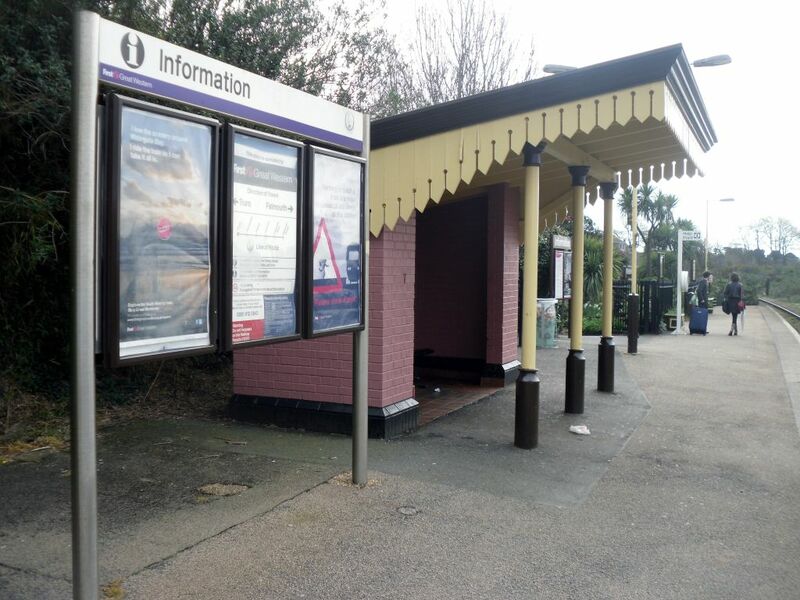 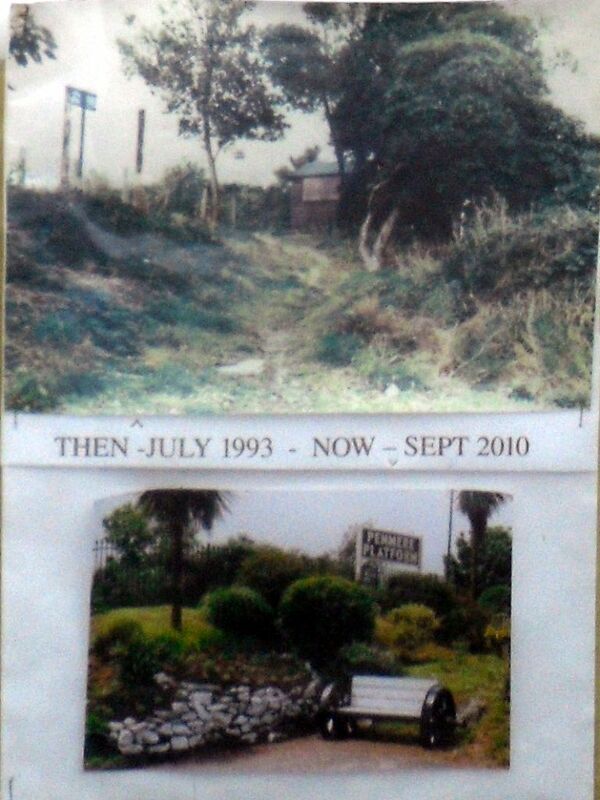 They are proud of their work, and justifiably so – compare the overgrown, near-derelict station shown in the 1993 picture below with the present day shots. 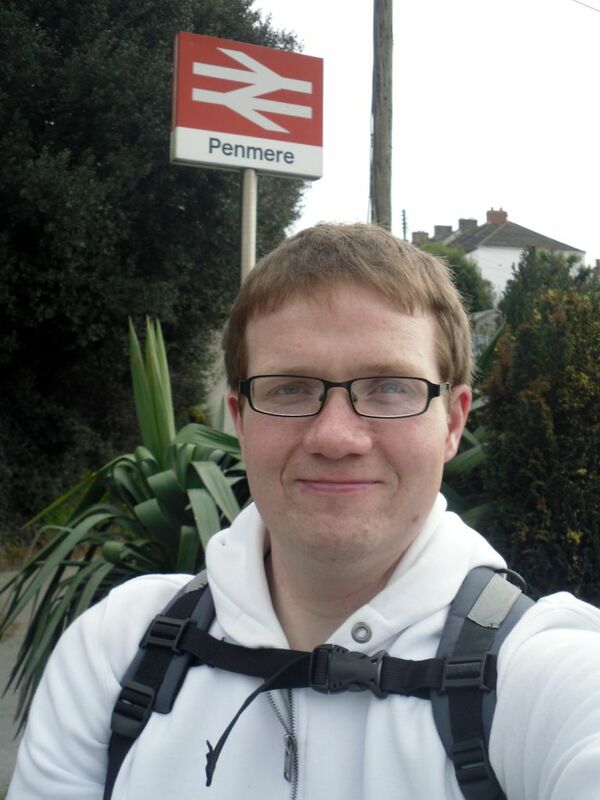 Sometimes I wonder if whether people share my love for railways. 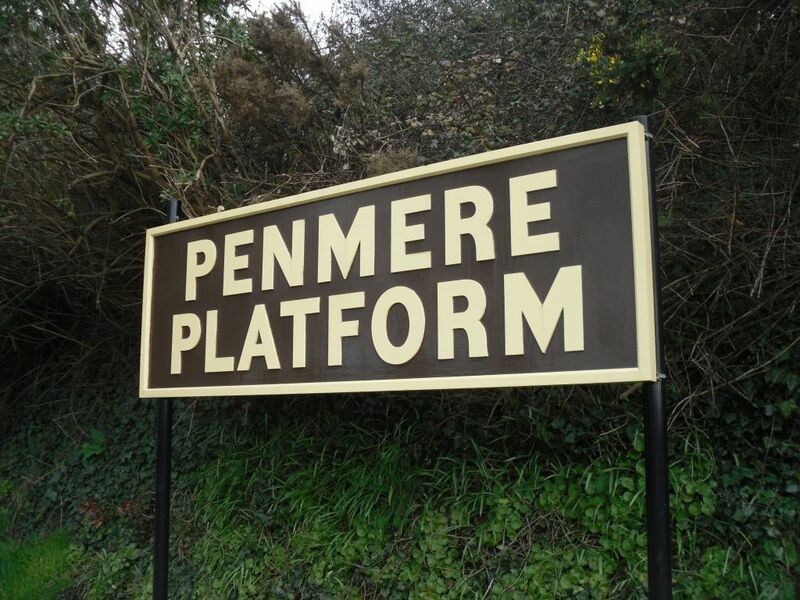 When I see efforts like this, I feel like I’m not alone. 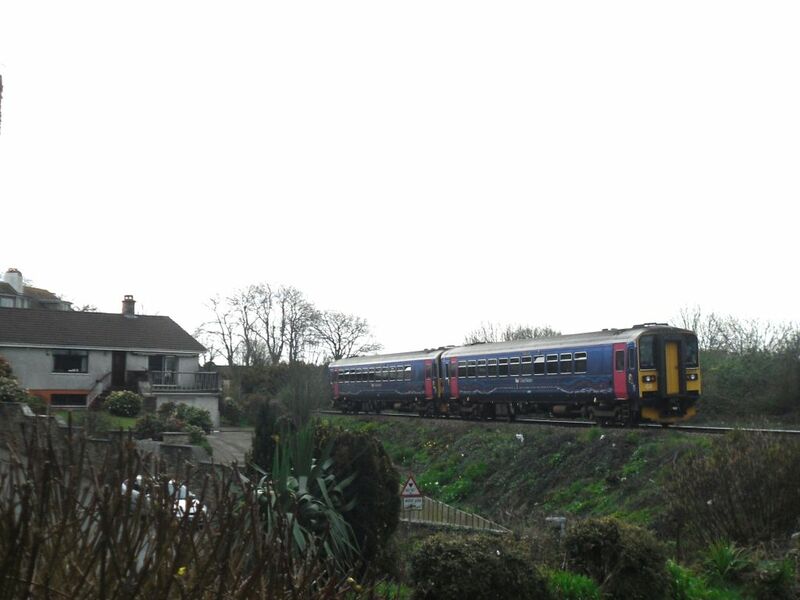 It’s a different kind of love: not for the minutiae of timetables, DMU classes or signalling systems – but we do, I think, share the notion that train travel should be a pleasant, maybe even romantic way to get around.